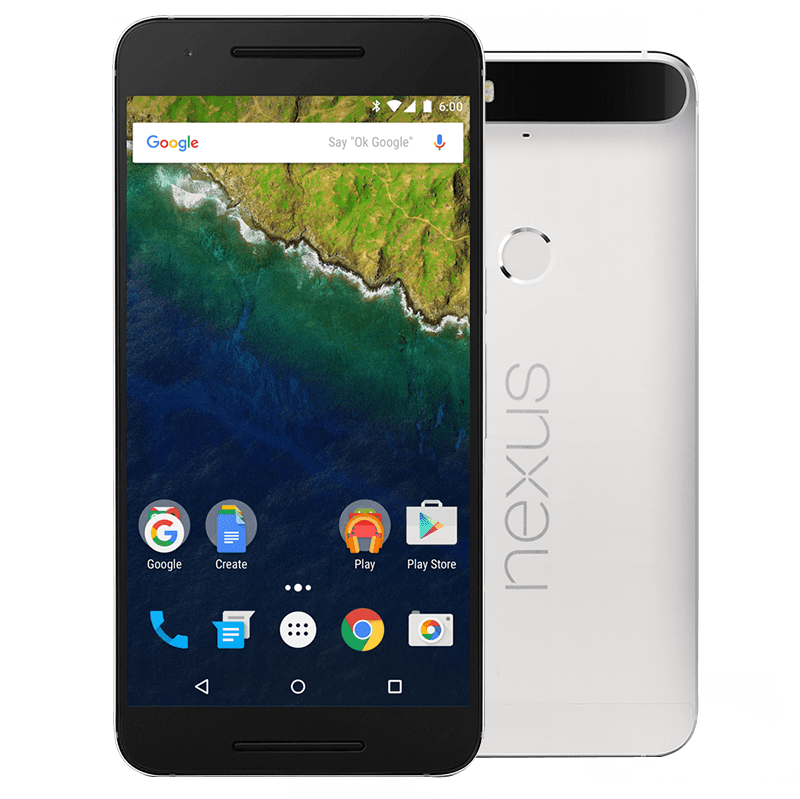 How to Root Nexus 6P to Nougat 7.0 NBD90X Factory Image. This root method is only for Android 7.0 (NBD90X) installed on Nexus 6P and I am not sure if it will work on the other variants of the Nexus 6P on other carriers. Your Nexus 6P bootloader should be unlocked. Nexus 6P should be on Android 7.0 NBD90X software version. Important: Backup important files stored on your device before proceeding with the steps below, so that in case something goes wrong you’ll have backup of all your important files. Step 1 – Download Android SDK from the Android Developers website and install. Also set it up with downloading platform-tools and USB drivers package in SDK. See: How to Set up ADB and Fastboot on Windows. Step 3 – Download Fastboot from the following links depending on your OS and extract it in android-sdk-windowsplatform-tools directory. Create directory if not already there. Step 4 – Download SuperSU v2.78 for Nexus 6P on your PC, if you haven’t already. Step 6 – Now copy/paste the SuperSU-v2.78-201609011115.zip file to your SD card. Make sure the file is in the SD card / internal storage root (not in any folder). Step 8 – Download twrp-3.0.2-0-angler.img and save it to your android-sdk-windowsplatform-tools directory on your computer. Step 9 – Now go into Fastboot/Bootloader Mode on Nexus 6P. How? Press Volume Down + Power keys for a few seconds till you see some text on the screen. This is Bootloader Mode. Step 10 – Navigate to android-sdk-windowsplatform-tools directory and open Command Prompt (Shift + Right-click > Open Command Prompt). Step 13 – In ClockworkMod recovery, scroll down to “flash zip from SD card” and press the power button to select it. Step 15 – Now using your volume keys, navigate to SuperSU-v2.78-201609011115.zip and select it using the Power button. Confirm the installation on the next screen and the installation procedure should start now. Step 16 – After the installation completes, go to “+++++Go Back” and reboot the phone by selecting “reboot system now” from the Recovery menu. The phone will boot now and it might take about 5 minutes to boot on your first time. So, please wait.